Does Social Media Enhance Your Knowledge About Health Care? Technology can be a valuable informational tool and a great resource, too. Technological innovations are rapidly changing our society, and this is particularly true about how people receive and share information regarding their health. Although it is still in the early stages in health care, social media is playing an increasingly significant role in spreading health knowledge, information and scientific data necessary to improve personal, as well as community health practices, within the context of public health campaigns. Social media provides the means for individuals, employers and health care providers, to share preventative information and it also makes it possible to create support structures that track individual health status, as well as enable the construction of support networks between patients following diagnosis. This trend in health care encompasses the potential to substantially contribute to health literacy development, which, in turn, contributes to improving health care outcomes, while also decreasing associated costs. However, while social media has responded to the needs of the health industry, it has also created a variety of challenges, which range from issues having to do with privacy to the potential for social media to facilitate the spread of erroneous misinformation. Short message service (SMS), typically referred to as “texting,” is integral to the impact that social media has had on health care. Numerous public health campaigns have integrated texting into the strategies they use for communication and health education. For example, the Crisis Text Line can be contacted free of charge 24/7 by those individuals who are experiencing a crisis anywhere in the United States. Another example is a preventive health texting system called “My Healthline,” which was established by Orange Partnership in conjunction with the Cameroon Ministry of Health. My Healthline integrates texting capacities into crowd-sourced platforms, such as Ushahidi and CrowdMap, which permit users to report on the effects of pollution within their environment and on their health conditions. 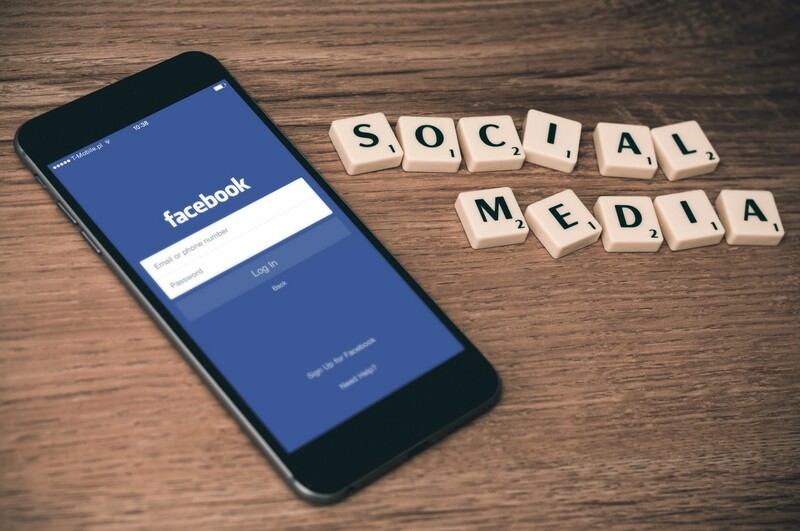 Social media is used by public health agencies and other health-oriented services to spread time-sensitive health information, as well as promote and facilitate information sharing that encourages behavioral change. Social media also makes it possible for public health agencies, rather than simply provide information, establish dialogue between agencies and their clients, and, thereby, receive feedback concerning how accurately their messages are being received and understood by the public. As this indicates, social media is a two-way street, which permits non-experts to share information just as swiftly as health agencies. This means that during a health crisis, agencies and health care providers must cope with the problems that arise from the spread of misinformation, such as the misinformation that spread during the Ebola crisis of 2014. Public health agencies and organizations should have in place the strategies, educational material and messages necessary to counter misinformation. Social media platforms are also impacting personal health via “mobile health (mHealth)” devices, which provide the ability to not only track personal health, but also check in remotely with one’s primary care provider. However, this development has prompted the health care industry to consider questions concerning privacy and how sensitive personal health and patient information can be protected if platforms should become targets for hackers or if a wearable device is lost. In addition to having varied and numerous applications within the realm of public health, physicians, as well as other primary care providers, are using social media to achieve significant clinical practice, research and educational goals. These health professionals are improving the efficiency of their care by providing instructional videos that pertain to general topics, which makes it possible to have more meaningful interpersonal discussions that address important health decisions. Primary care also is using social media to provide information concerning rare diseases and conditions and to make this information more widely available. Additionally, social media makes it easier to create patient-to-patient support groups, which would not be practical without social networking platforms. As this suggests, social media allows patients to engage in online discussions with medical experts. Social media is creating radical changes in the way patients throughout the world educate themselves and make health care decisions. Rather than relying solely on what they are told by health care providers, patients often feel empowered to take charge of their own health. After all, social media is about connecting people with people, but let’s not be overly reliant on this technology to a point where it overtakes our lives.